Dr. Dean Kirby comes from a long line of physicians and has been a primary care physician for over 35 years. He practiced at the LSU Student Health Center for 10 years, where he was Medical Director. In 1993, Dr. Kirby moved to Ruston to practice at the Green Clinic Urgent Care Clinic. As an Urgent Care physician, Dr. Kirby provides care when a patient’s physician is unavailable and directs patients to the appropriate medical or specialty care when necessary. He is available weekdays to treat lacerations, sports injuries, work related injuries, infections, and other acute health problems. 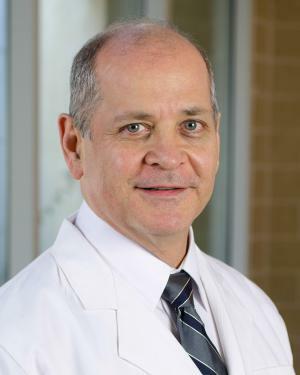 Dr. Kirby has been happily married to his wife, Carol, since 1982 and is the proud father of three married children, Matthew, Benjamin, and Catherine. Dr. Kirby is always interested in learning new things and has many hobbies. He is a semi-professional photographer, has a private pilot’s license, and has an Amateur Extra Radio license, but he considers his most important pursuit his relationship to God.